Telkom is getting (even more) serious about e-sports. The company said on Friday it is launching a company dedicated to the emergent field. Emerging out of the old Telkom Digital Gaming League, the new company, called VS Gaming, will be headed by CEO Cambridge Mokanyane. He was previously head of brand for Telkom. With the “tremendous growth” of e-sports in South Africa, Telkom “realised it needed to be a standalone entity to give it the focus, energy and attention it deserves”, Mokanyane said in a statement. 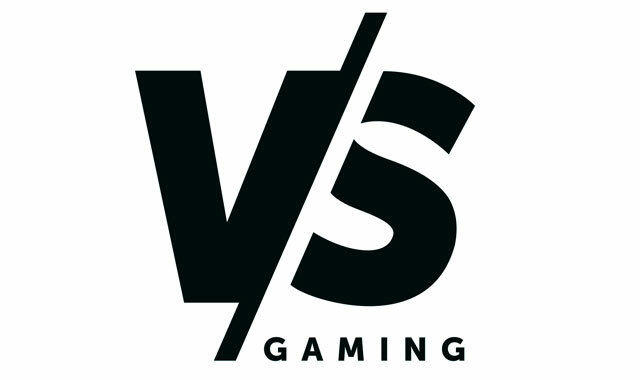 The aim of VS Gaming is to grow the e-sports market and work with other organisations to make it “inspirational, profitable and professional”, he said. Existing DGL tournaments will continue, with rules and policies will remain in place for the 2017 season. VS Gaming has formed a partnership with SuperSport to be the official broadcast partner of the upcoming Dota2 and CS:GO tournaments. “This will ensure much needed exposure for our teams and will place us firmly on the global map of e-sports,” said Mokanyane in the statement. The newly created company will also host the “largest football e-tournament in Africa” at Gallagher Estate in Johannesburg from 22-23 July. More than a thousand players will play Fifa 17 with the chance to win a “substantial prize pool”. More details on this tournament will be announced later, Telkom said. They are miss-stepping with that broadcaster deal. I literally never watch TV and only stream all of my content. DOTA2 as well as CS:GO both focus to be available on Twitch as well. If they force everyone to get DSTV then it will honestly just stay small and probably never go very far. In general a DOTA or GS:GO player/fan has to spend a decent amount of money on internet and DSTV is just too expensive. Would number plate cloning be classified as an e-sport? The shareholders should be told as there is a professional involved in this discipline and holds the record already I’m told.